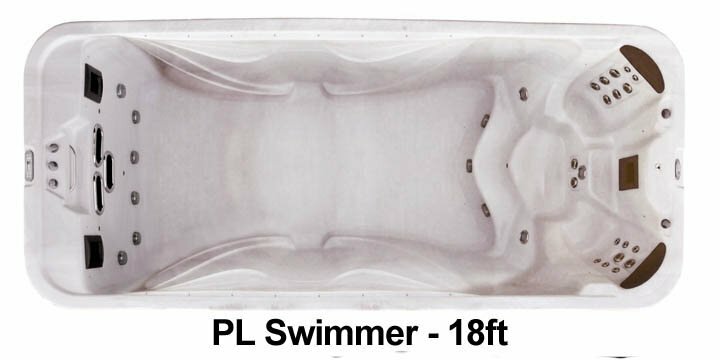 Premium Leisure Swim Spas and Aquatic Trainers are manufactured in the United States using only ETL and UL approved electrical components. 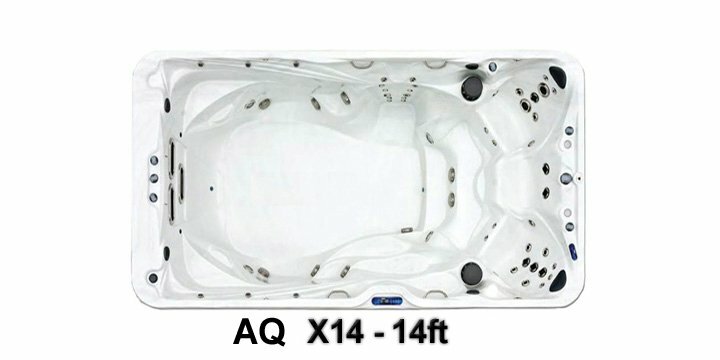 Each spa is uniquely designed with features and benefits that will grace your backyard and provide years of training, therapy, relaxation and family fun. 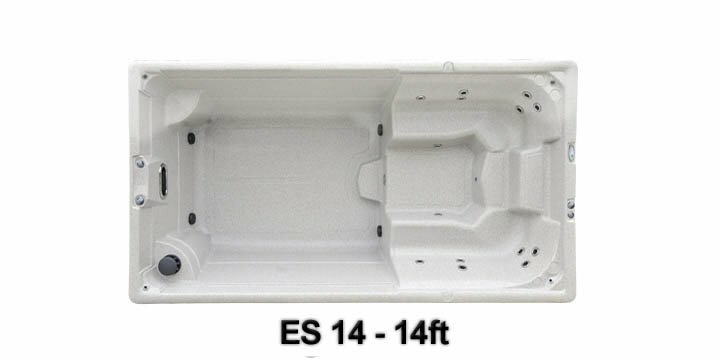 They are made of high quality cast acrylic, reinforced with fiberglass and supported by a 16 gauge welded steel frame. They come with a maintenance friendly cabinet, in your choice of colors, to match the décor of your home or landscape. 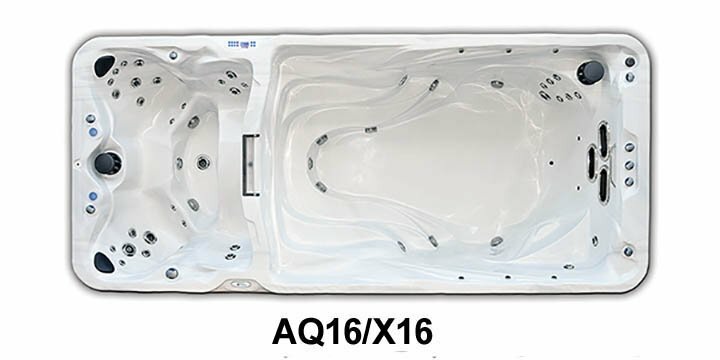 Even the little things like a thick plastic base to protect your decking and isolate the elements of nature are things that are standard with a Premium Leisure Swim Spa. 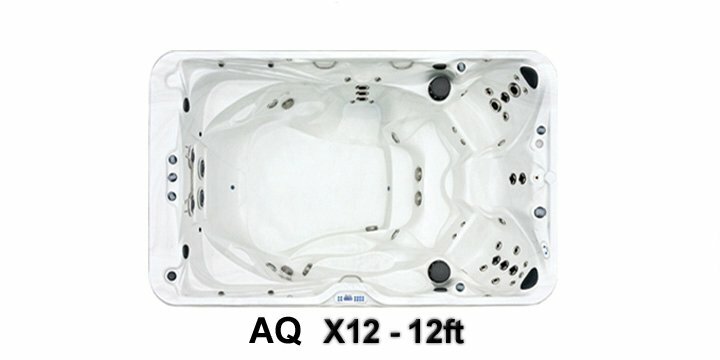 Of course the exciting part is the fun and benefit you will get from owning a Premium Leisure Swim Spa. 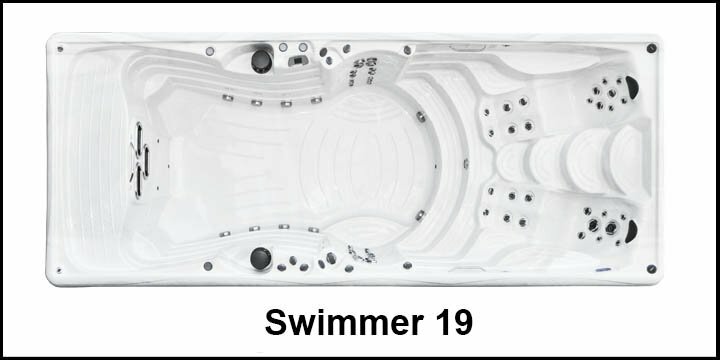 Each model, there are eight different ones to choose from, has something different to offer, but most offer the user - Novice to Expert - the opportunity to swim and train without leaving your own back yard. 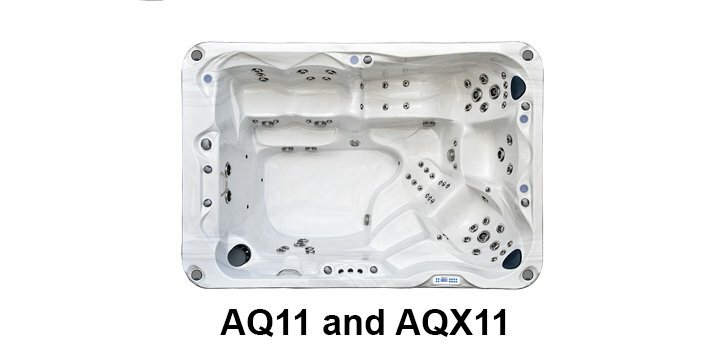 Each model is deep, allowing for various methods of aquatic therapy. 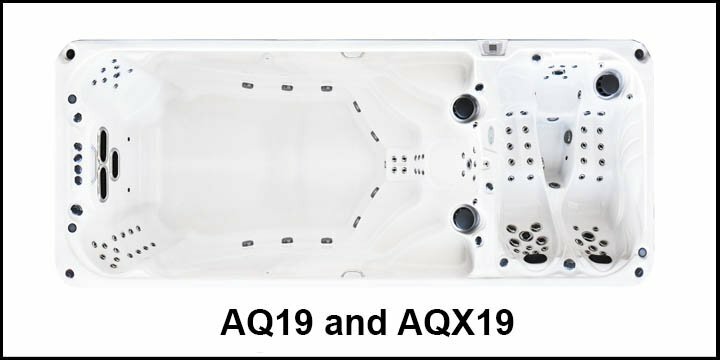 Each spa has a variety of therapy sections, both seating and standing, that allows the user to do water resistant exercise, to work on a sore muscle group or to simply soothe the stress of the day, there is a spot for you. Be it for aquatic training, comfort and relaxation or simply a means to unwind, you will find every Premium Leisure Swim Spa and Trainer is up to the task. 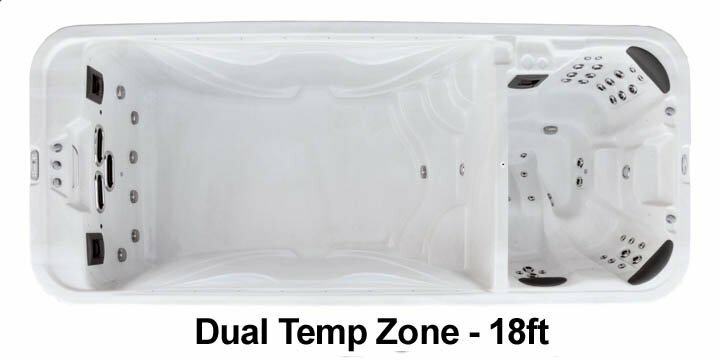 For more information on our Swim Spas contact our Sales Department toll free 877-BEST-SPA (237-8772) or local 727-573-9611.